Centrally located between Arlington Heights, Arlington Center, and all of Arlington's amazing shops and amenities, 44 Lockeland Avenue in the Jason Heights section of Arlington is the perfect place to call home. Walk to Whole Foods, Menotomy Rocks Park, or two blocks to the Mass Ave. bus stop for a quick ride to Alewife Station. 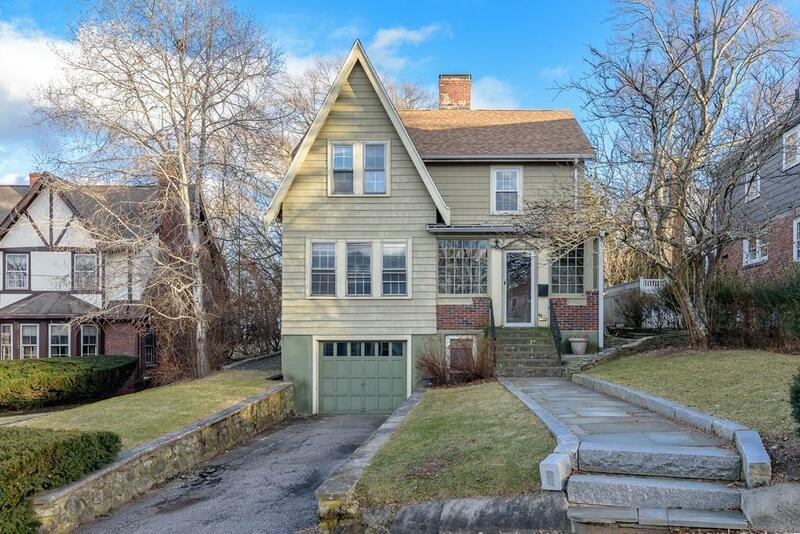 With the perfect blend of modern finishes and original character, this home boasts a brand new kitchen (as in, never even used), a brand new full bath on the 1st floor, and an updated bath on the 2nd floor. The spacious living room with wood burning fireplace, formal dining room, eat-in-kitchen, front TV room and rear office or playroom are great entertaining spaces. All new electrical work, a new roof (2 years old) and a framed basement (plumbed for a bathroom) complete the package. Bring your decorating ideas and start dreaming about making this your new home!